The global content studio has inked a deal with story-sharing platform Wattpad to mine IP for film, TV and VR projects. Entertainment One (eOne) and Toronto-based story-sharing platform Wattpad have signed a new content partnership for original TV, film and VR projects. 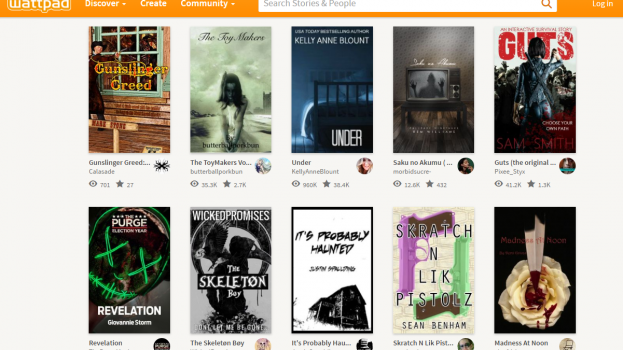 Under the new deal, Wattpad will curate IP from its library of more than 400 million story uploads that eOne can then choose to develop. Founded in 2006, Wattpad is an online social story platform where writers can contribute original stories for anyone to read. The platform currently has more than 60 million users and 2.5 million monthly writers, who contribute content across all genres. Writers on Wattpad own the rights to their works and must opt-in to any content development deals. Aron Levitz, head of Wattpad Studios, told Playback Daily that as part of the deal with eOne, Wattpad will find stories by new voices with built-in audiences on its platform. 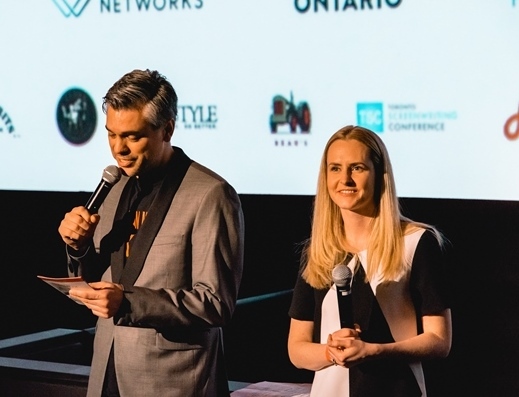 “The powerful data and insights from Wattpad will allow us to tap into the new generation of authors and gives us early access to captivating proven stories and characters,” said Jocelyn Hamilton, president, Canada, eOne Television, in a release. As Wattpad builds out this new area of business, it recently hired Eric Lehrman as head of content development and production, and former CBC/Fullscreen Creator Network head Abby Ho as head of Wattpad Stars. Ho’s remit includes promoting Wattpad’s writers to brands and publishers. Wattpad signed a similar content deal with Universal Cable Productions in November 2016 and a deal with U.S. net Turner in June 2016 for horror-focused content. Last week, the company announced a deal with Mashable to adapt Elizabeth A. Seibert’s No Capes superhero story into a digital video series.